The second leg of this student exchange, where our students from Elk Grove High School were welcomes by their counterparts and families in Termini Imerese. The experience is life changing for the students and their respective families. The friendships and bonds formed across the ocean will last a lifetime. Teacher Laura Longano and Rod Pickett coordinated this wonderful and successful exchange under the guidance of the Elk Grove Village Italian Sister Cities Organization. Based on the success of the past student exchanges, the program with the Elk Grove High School and Liceo Ciassico in Termini Imerese will continue to grow each year allowing many of our students to have the opportunity to experience this life changing event. November 2011 Our third high school student exchange! 16 enthusiastic students from Termini Imerese along with their teachers visited our students and their families in Elk Grove Village for 10 days. The students were enriched with our Thanksgiving and Christmas traditions, daily school language programs and school functions, quality time with their families, visits with the Mayor of Elk Grove, trips to the city of Chicago and surrounding neighborhoods. March 2011 The second leg of the student exchange, where our students from Elk Gove High School were welcomed by their counterparts and families in Termini Imerese. Our students were exposed to the Italian way of life, culture, traditions and education. This unforgettable and successful exchange between the two high schools was the spring board for future exchanges. November 2010 Our second student exchange! 12 high school students from Termini Imerese were hosted by our students from Elk Grove High School Italian language class and their families to experience the American way of life, culture, traditions and education. Teachers Laura Longano and Ralph Scalise coordinated this wonderful and successful exchange under the guidance of the Elk Grove Italian Sister Cities organization. 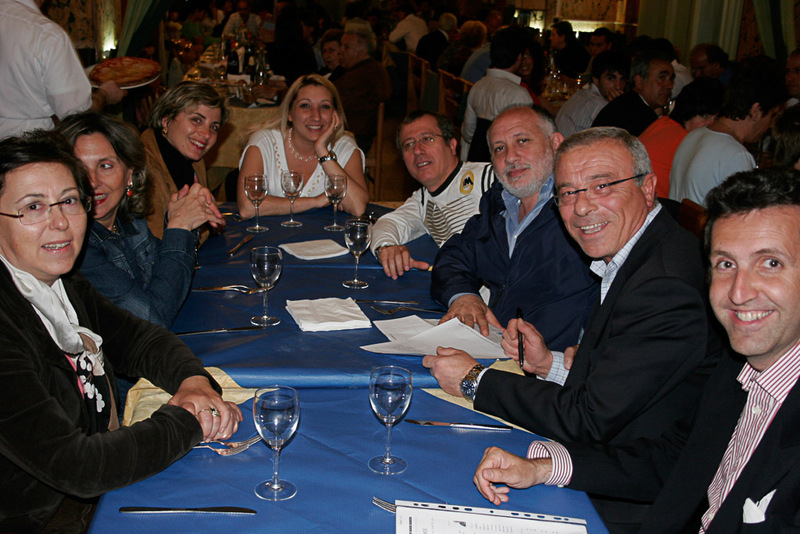 October 2010 Another successful tourism trip to Termini Imerese, Sicily and its surrounding provinces. 35 tourists from the Elk Grove community and neighboring towns experienced all of the beauty and history that Sicily has to offer. The tourism program will continue in the years to come. So please call our offices to inquire about the next tourism trip. September 2010 Elk Grove Village Italian Sister Cities celebrated our 10 year anniversary! A delegation from Elk Grove Village was invited to our sister city town of Termini Imerese to join in the many festivities and gala dinner to celebrate our 10th anniversary of the Sister Cities incorporation. September 2008 Our second tourism trip! A group of approximately 40 people from Elk Grove Village and surrounding areas visited our beautiful sister city town of Termini Imerese. The trip lasted 10 days and included in the package was an itinerary filled with sightseeing of the historic monuments, visits to the surrounding seaport cities and country towns, delicious traditional foods and wines, transportation, ocean resort accommodations, friendships, laughter and lifetime memories. March 2008 Mayor Craig B. Johnson and a delegation visited Termini Imerese, Sicily for the first time to experience in person the benefits of international exchanges, friendships and culture. October 2007 A delegation from Termini Imerese arrived in Elk Grove Village to experience cultural, educational, medical and business exchanges. The trip concluded with a spectacular Gala Ball with 650 in attendance. July 2007 Our first student exchange with the the students from Termini Imerese was a huge success. They studied English with their instructor Rod Pickett. They learned about our culture, history and traditions. May 2007 Our first tourism trip to Sicily! A group of 30 people traveled to Sicily and were introduced to our Sister City Termini Imerese and other surrounding towns in beautiful Sicily. 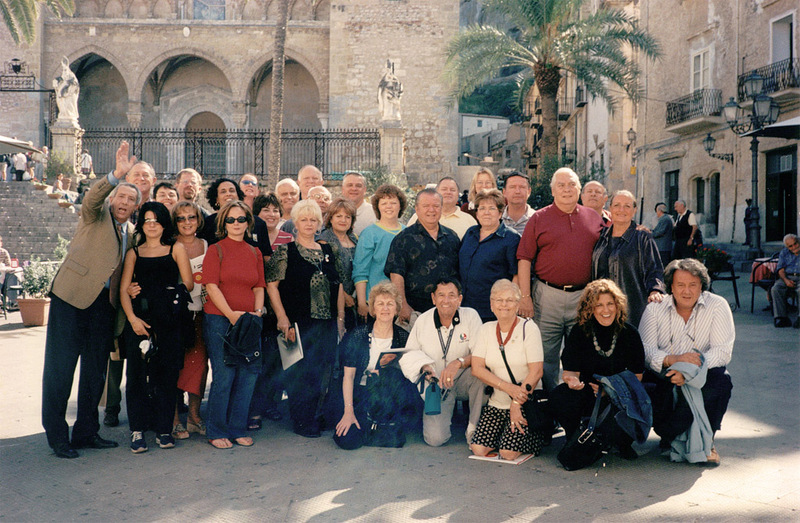 October 2005 An Elk Grove Village Italian Sister Cities delegation traveled to our sister city Termini Imerese, Sicily. 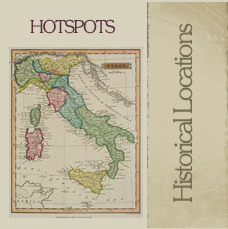 We visited Palermo, Cefalu', Caccamo, Bagheria, Piano D'Albanese and Corelone. We were able to once again experience and appreciate the may traditions, values and beliefs inherent in the Italian culture. The trip was very successful in establishing a much closer relationship and exchange with our counter parts in Termini Imerese and one that will forever live in our minds as well as our hearts. October 2004 Elk Grove Village Italian Sister Cities, Inc. celebrated its 3rd successful Gala Dinner Dance, fundraiser, with over 700 guests in attendance held at the Belvedere Events and Banquets in Elk Grove Village. We also celebrated the 2nd arrival of an Italian delegation of 35 from Termini Imerese, Sicily. April 2003 The Elk Grove Sister Italian Sister Cities Inc. successfully hosted the 2003 Annual Illinois State Sister Cities Convention at the Holiday Inn in Elk Grove Village, Illinois. We celebrated the 2003 convention with a Gala Dinner Dance Fundraiser, with over 600 guests in attendance held at the Avalon Banquets in Elk Grove Village for an evening filled with great food, entertainment and grand raffle prizes. An Elk Grove Village delegation visited our sister city in Sicily and was able to experience and appreciate the many traditions, values and beliefs inherent in the Italian culture. The trip was another memorable event and a huge success. October 2000 Elk Grove Village Italian Sister Cities, Inc. celebrated its 1st successful Gala Dinner dance with over 1200 guests in attendance. The dinner dance recognized the official sister city union between Elk Grove Village, Illinois and Termini Imerese, Sicily and celebrated the first arrival of an Italian delegation from Termini Imerese, Sicily.